Aquaco Farms is innovating the way high quality seafood is sourced and purchased. the way great seafood is sourced harvested. 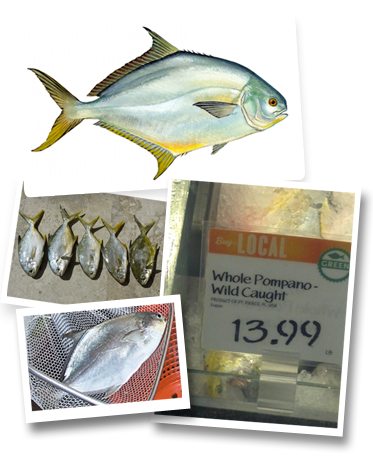 Aquaco Farms provides sustainable, high quality, U.S.-sourced Florida Pompano to restaurants. 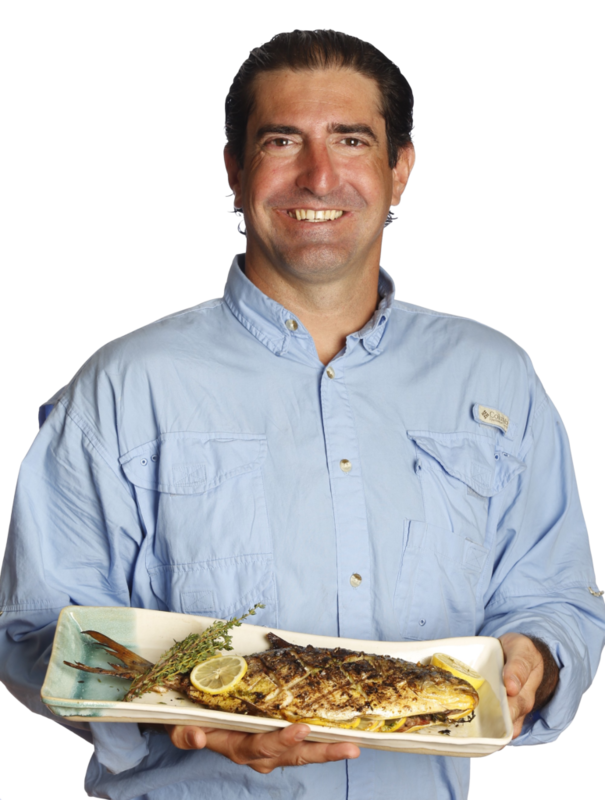 AQUACO’s passion for producing the highest quality Florida Pompano led Joe Cardenas to realize that change is necessary in the way seafood is sourced and purchased today. AQUACO Farms is designed to be one of the largest Florida Pompano grow-out facilities in the world and will provide a sustainable, highly sought after commodity in the seafood industry. The South Florida-based fish farm will sell “Never Frozen” Florida Pompano from its leading edge grow-out facility. Fish from AQUACO Farms will be sold with its skin still on, giving buyers and consumers the confidence that they are serving the highest quality Florida Pompano from a credible and verifiable source. From South Florida to Orlando, AQUACO Farms will offer a delicious, sustainable product that will eliminate pressure on wild Pompano populations. Known in the financial sector for delivering exceptional revenue and profits, Joe Cardenas has applied his skills to innovate aquaculture in Florida. Cardenas is both founder and CEO of AQUACO Farms, a privately funded startup that will establish a commercial aquaculture facility to grow out Florida Pompano for the retail market. This goal fulfills not only Cardenas’ entrepreneurial dream, but it will allow the former banker to lay the foundation for other such projects in the State. Through AQUACO Farms, Cardenas will expand the aquaculture industry in Florida and tap into a sustainable business model that will produce dozens of jobs and draw more investment into the state. Prior to launching AQUACO Farms in 2016, he was Senior VP and Senior Banking Sales Officer in Palm Beach County for BB&T. He was directly responsible for the commercial market share growth for BB&T in Palm Beach, including the commercial finance, wealth management, capital markets and asset-based lending. Starting in 2011, he oversaw commercial, business banking and retail operations in southeast Florida as Area Executive for First Citizens Bank. Until October 2012, he focused on recruitment, mitigating risk and leading the sales team. He surpassed loan expectations, with each lender having an annual goal of between $9 and $13 million. From 2006-2011, Cardenas held the position of Regional President for BankUnited overseeing Broward and Palm Beach counties, as well as the Treasure Coast. In this capacity, Cardenas was responsible for the overall development and expansion of 40 branches and total deposits of $4 billion. A committed leader with an interest in both business and education, Cardenas is a board member of several organizations including Discover The Palm Beaches, the Florida Atlantic University College of Education and the bi-partisan Council of Community Leaders, which seeks to shape public policy. He has also served on the Economic Council of Palm Beach County and is a graduate of Leadership Florida. Additionally, he is a board member of the Autism Project of Palm Beach County, which operates two charter schools, and served as board chair of the FAU Center for Autism and Related Disabilities. Cardenas is a graduate of Widener University in Chester, Pennsylvania with a bachelor’s degree in Business Administration. He currently resides in Palm Beach County with his wife Katherine of 16 years and their two children Jack and Sara. ​The Florida Pompano grows fast in high densities, is well researched, and has high margins. Its ideal size of 1.25 pounds is achieved quickly and with minimal processing. In terms of taste, the Florida Pompano’s extra lean white meat is firm and moist, with a small flake and a sweet, mild flavor. This profile makes it highly desirable to the food industry. The Florida Pompano is a seasonal species that has a very limited, wild-caught window (Jan – March). In addition, the 1995 ban on commercial nets near shore restricted the harvests of wild populations. Due to the fish’s migration and frequent travel from deep to shallow water, they are difficult to target with traditional hook and line methods. Currently, 500,000 pounds of the Florida Pompano is harvested annually. AQUACO plans to sell one million pounds annually. This meteoric growth will be achieved by providing a straight forward pricing matrix, a consistent supply of the high quality food source and exceptional customer service. AQUACO Farms will deliver “Never Frozen” product directly to customers 24-36 hours after harvest. This service is in sharp contrast to supermarkets and the traditional supplier chain, which offer “Fresh” fish that is mostly frozen.